At a glance you acquire the current solar and geomagnetic activity. High resolution solar images of the Sun are taking your breath away. Minute-by-minute updates of solar wind speed, density, sunspot number are provided. 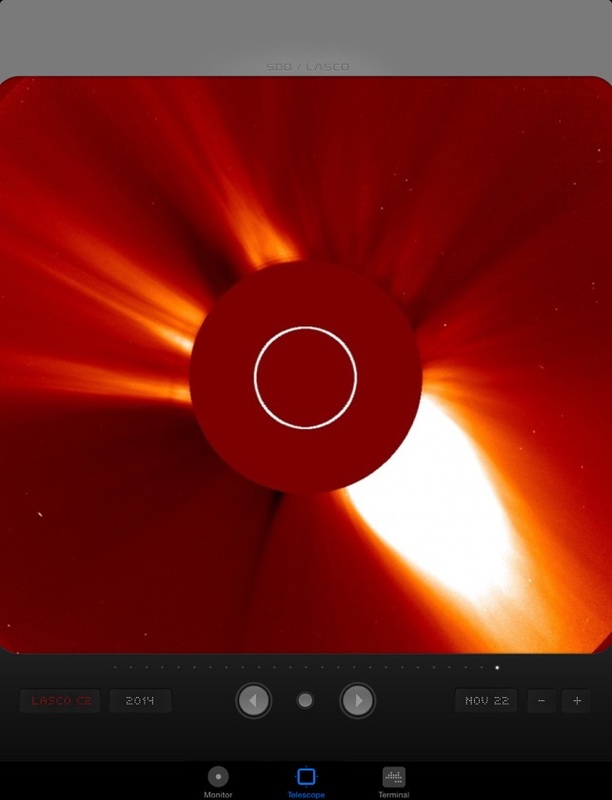 Diagrams and LASCO/SDO animation make Solar Monitor a professional tool, pushing the latest space weather alerts directly to your device. Solar Monitor provides its users with an extraordinary experience. Rely on it, as thousands of friends of the Sun do around the world. You will be delighted to become an owner of this new advanced technology! 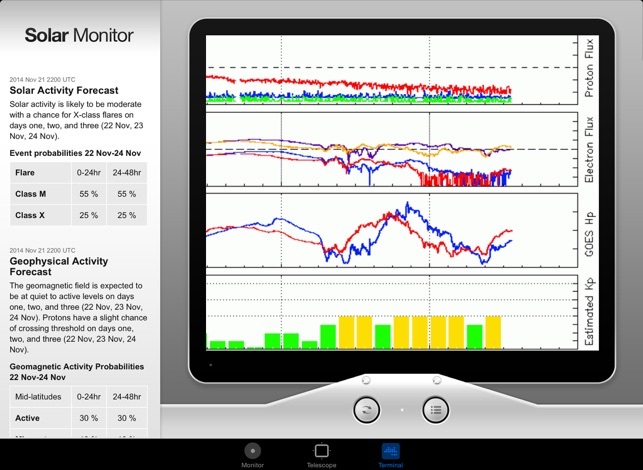 Not only is the Solar Monitor App great, but the author is awesome. This one of the best apps in the iStore. It's precise, accurate and timely. 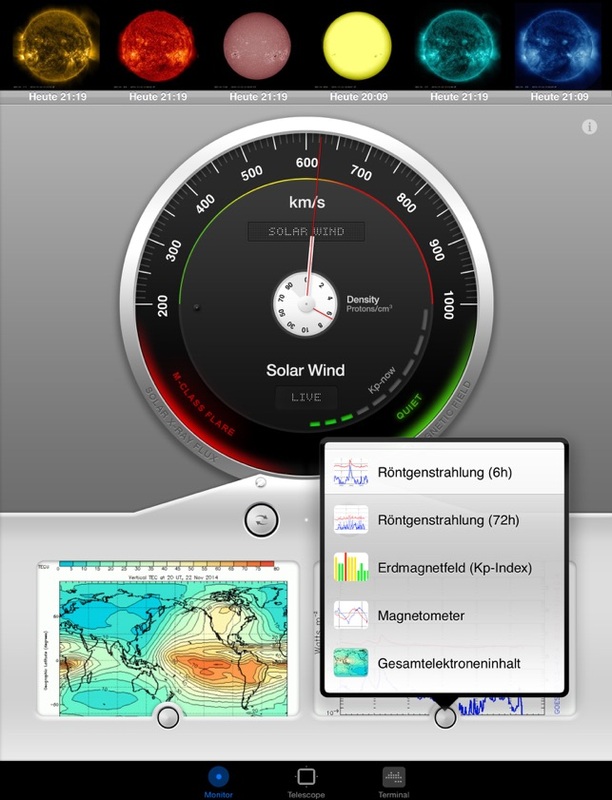 If you're like us and need solar data and visuals instantly, for whatever application, this is the "go to" app. We've used it for years. And it still runs on iPhone 4 to iPad 2. 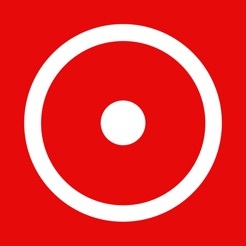 We can't say enough of how valuable this app is. Developer immediately fixed issue and once again, the Solar Monitor app is now functioning perfectly. 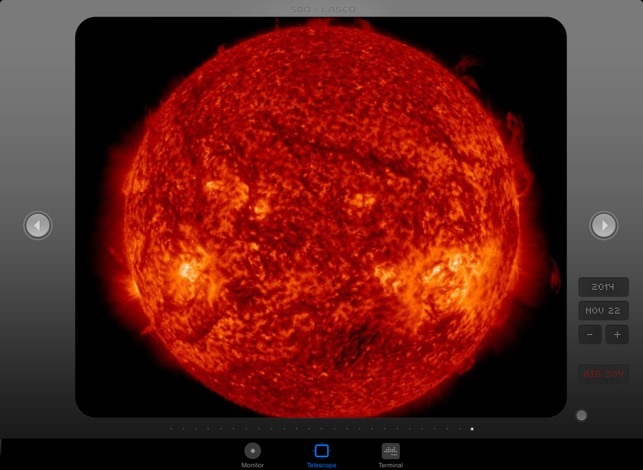 This is an invaluable app with the conditions being observed in the solar environment and with the health risks involved. Thank you for a great app. This app gets better and better with each new release. 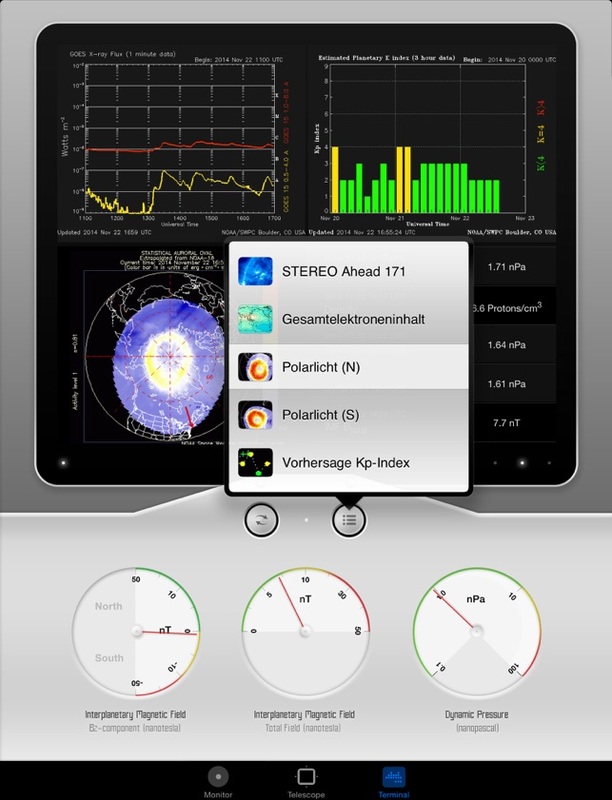 As an emergency manager I use this app to keep tabs on potential space wx impacts to the power grid and sensitive critical infrastructure.